The Gaineses are back and better than ever! That’s right y’all – your days of binge-watching Chip and Joanna renovate and design basic houses into beautiful homes can commence…again. Their latest announcement will have you running straight to the TV screen. 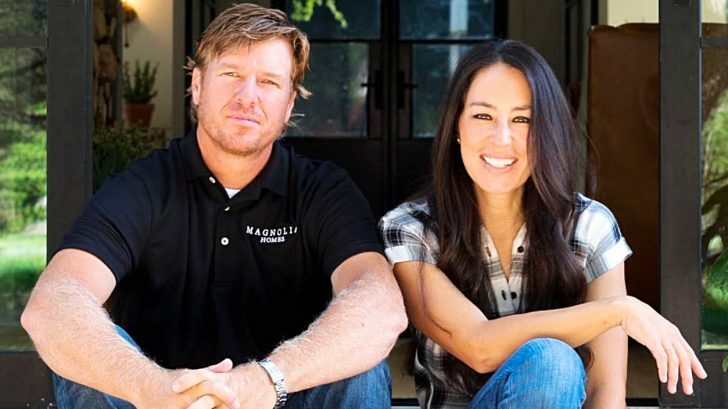 Viewers were heartbroken when Chip and Joanna Gaines announced the final season of their hit TV series, Fixer Upper. After five seasons, the last episode aired in spring of 2018 as the couple and their loyal fans said goodbye to years of successful renovations. But it looks like the Gaines simply couldn’t live without a little fixing in their lives. The former HGTV hosts have announced that they are making their way back to TV – with their own network! Chip and Joanna will be taking over the DIY Network under Discovery, Inc where it will be rebranded as their own network. It gets even better, the couple will also be producing another series for their new channel. The rebrand is set to launch in the summer of 2020 with lots of amazing features. Not only will the network feature home design and renovation, but also cooking shows and children’s programs. And yes, all five Gaines babies are going to make their appearance throughout the new series. Although the network is unnamed at the moment, most people have bets on it being something alongside the lines of Magnolia. The couple first announced their big return on their The Tonight Show Starring Jimmy Fallon appearance and fans have been over the moon ever since! Who else literally can’t wait?! Let’s get to fixin’!